Designed for low voltage power, control and auxiliary applications where mechanical protection is not needed. 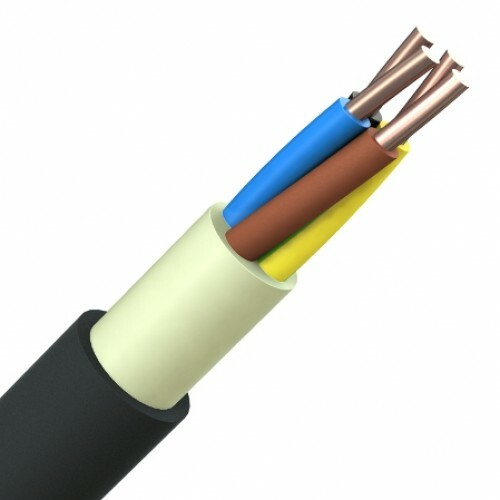 Ideal for wiring electronic equipment rooms, public buildings, and tunnels as this cable used Low Smoke Zero Halogen properties throughout the construction. 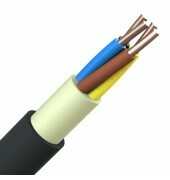 Plain copper conductors to IEC 60228, XLPE insulation, filler, black or grey LSZH outer sheath.